CLEARFIELD – An employee of the State Correctional Institution at Houtzdale has been accused of smuggling drugs into the prison. 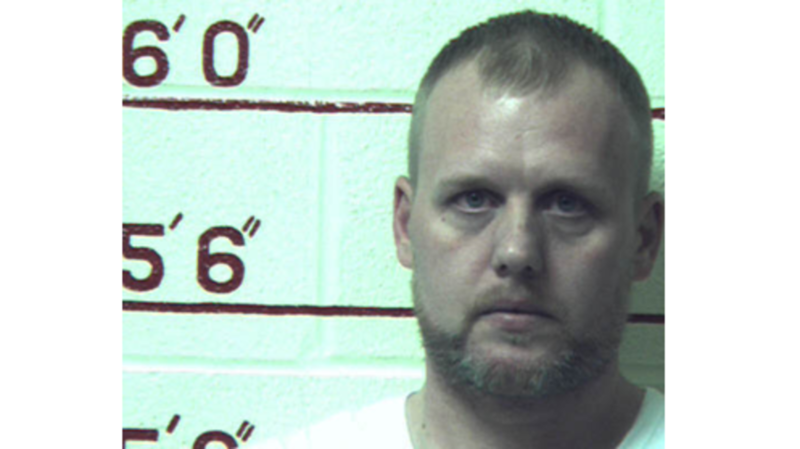 Rick Allen Davis Jr., 36, of Philipsburg has been charged by Trooper Frederick W. Burns of the Clearfield-based state police with two felony counts of manufacture, delivery or possession with intent to manufacture or deliver. He’s also been charged with a felony count each of intentional possession of controlled substance and possession of controlled substance contraband/inmate, plus a misdemeanor count of use/possession of drug paraphernalia. Davis waived his right to a preliminary hearing Wednesday during centralized court at the Clearfield County Jail. His bail is currently set at $100,000. The charges stem from an incident that occurred the morning of March 2 at SCI Houtzdale, according to the affidavit of probable cause filed with the office of Magisterial District Judge James Glass. A prison official told state police that Davis, a corrections food service instructor, dropped off a container of contraband for an inmate in the bathroom of the officers’ dining hall. After a pat-down search, he was allegedly found with a small bag of methamphetamine, two Suboxone strips and 10, 8X10 sheets of paper containing synthetic marijuana, also known as K2. Davis consented for an official and SCI Houtzdale k9 members to search his vehicle. It allegedly turned up meth, synthetic marijuana and Suboxone, plus 14 international money orders in his name, totaling $4,341. His vehicle was towed and stored at the state police impound lot. In an interview, Davis reportedly admitted that he intended to deliver synthetic marijuana and other contraband to an inmate.